Hello there people, we have exciting new offers at both Lucks and Goldman Casino. Our partners at GlobaliGaming.com have raised the bar yet again. It’s almost impossible keeping up with their advancements! However, we certainly have you covered. 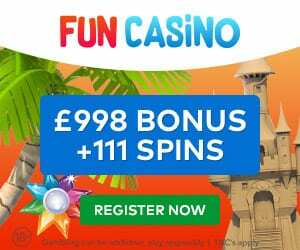 In this Casino4U blog, I will be going into detail of the new bonuses and promotions available at some of our favourite casino sites. First of all, we have the widely used and respected Goldman Casino. This is a notorious title and a powerhouse of an online casino site. If you have not yet already signed up, I recommend reading our review of Goldman Casino. Because of this, you will have a better understanding of what services to expect. 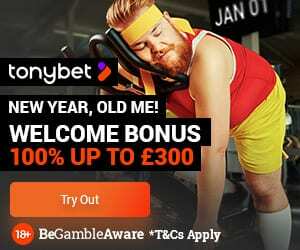 Alternatively, you can jump straight in and start playing now to activate your welcome bonus. Furthermore, we have new updates in bonuses at the popular Lucks Casino. This site is a veteran amongst the Casino4U family. We have represented this site since the beginning. And for good reason. For example, you can engage in professional gaming services like the hottest mobile slots and a premium Live Casino lounge. 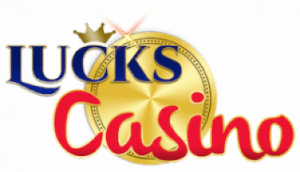 Again, if you have not yet signed up, please read our Lucks Casino Review first. Lucks casino and Goldman casino have come up with a new set of offers. Read on and you will find the details of the offers. First of all, the Lucks Casino offer is 5 no deposit free spins on Fluffy Favourites and 25 free spins on Starburst on first deposit. Most importantly, this offer ends on 31st March. Finally, the Goldman Casino offer is as follows. The offer is 5 no deposit free spins on Secret Garden and an exclusive first deposit bonus of 200% up to $/€/£100. The offers ending on 31st March.